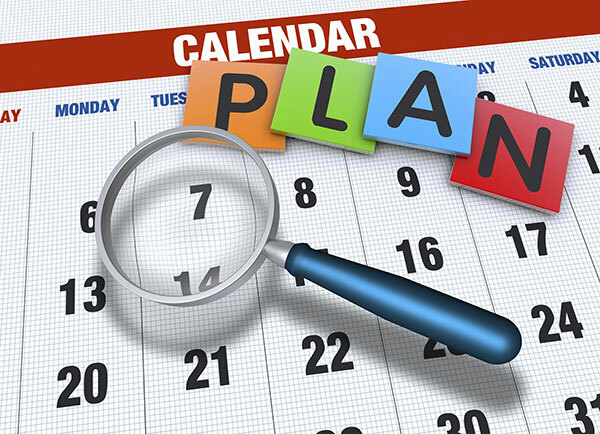 As we all continue to wrestle with the “content beast”, one effective method for generating ideas for content and fleshing out an editorial calendar is to look for trending events or even upcoming holidays. In the spirit of full disclosure, the idea behind this particular post was inspired by the back-to-back Valentine’s Day and Presidents’ Day holidays (I decided to skip “Do a Grouch a Favor Day”). But its not as simple as picking a holiday or event and then just running with it. Done well, it will not only help you populate your editorial calendar but also drive traffic and raise awareness about your agency. Done sloppily, it can alienate visitors and even damage your agency’s reputation. As content creators for our organizations there is certainly such a thing as bad publicity. This advanced planning allowed NASA to take advantage of the relaunch of the fabled science program Cosmos and coordinate a special event via their Flickr feed highlighting some of their most eye-catching images from space. It also allowed them to promote the effort via additional media channels and leverage their strong social media presence to create additional interest among the public. This is now a standard part of their content strategy as evidenced by their tweeting of relevant items related to the 2015 Academy Awards. Another critical point is this: NASA took old or pre-existing content and combined it with a current event to create a completely new and even more effective platform for that content. Remember that “trick”; if you continue to read this column, you will definitely see it again. You might have good intentions when crafting content to capitalize on a trending event, but always be sure it fits within your larger strategy and speaks to your audience. Planning and vetting (including an editorial calendar) are key tasks that will help you avoid these serious content blunders. Trending events or special days can be a great way to generate fresh content and raise awareness of your agency’s brand while building an even deeper connection with your audience. In order to be effective, these pairings must be just like the rest of your content: authentic and applicable. We must accept who we are as an agency and focus on our agency’s content strategy to ensure any events we might want to capitalize on fit that strategy. By chasing a trend without a strategy or without it being a good fit, chances are the amount of damage that can be done to your brand’s integrity will outweigh the benefits. Keep an eye out for the right wave, be prepared to ride it, and know when to get out if the tide gets too rough.You’ve just finished reading the third article from a new column called The Content Corner. This column will focus on helping solve the main issues facing digital professionals including producing enough content and making that content engaging. Tyrus “Ty” Manuel is an IT Specialist with the Administrative Office of the U.S. Courts and has been passionate about digital content since at least 1994.